The American Hearth DVC26 Franklin Traditional Direct Vent Gas Insert produces up to 26,000 BTUs creating a warm and welcoming atmosphere in your home. This insert will fit inside a pre-existing fireplace transforming your hearth into a gas fireplace. The included blower will maximize the heat output of your unit. The included barrier screen will give you peace as it will protect pets or children from coming in contact with the glass. There are multiple control options that give you the ability to mange your fires with a wireless remote control or wall switch. 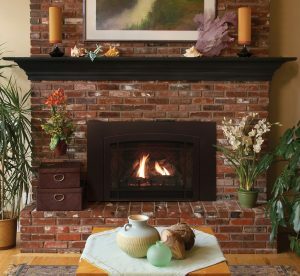 Complete the American Hearth DVC26 Franklin Traditional Direct Vent Gas Insert by selecting one of the many sleek surrounds to give your fireplace a seamless style. 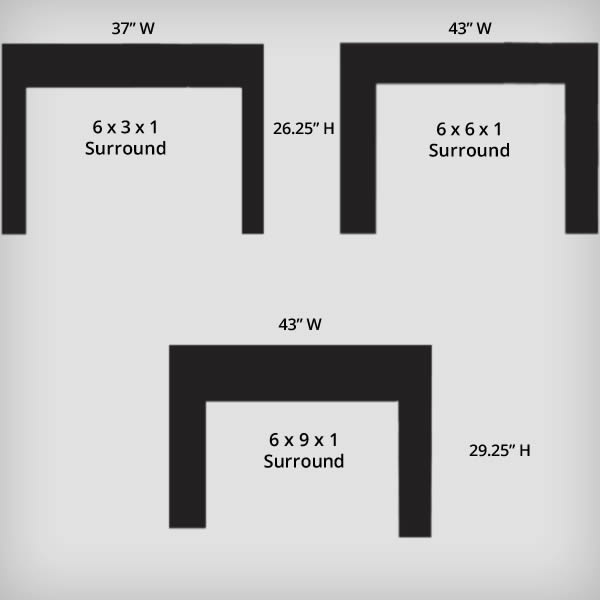 Surrounds are available in a matte black finish or classic bronze. You can ensure that your insert matches your personal style by one of the traditional liners or a modern black porcelain liner. You and your family are going to enjoy gathering around your fireplace night after night.